Security Systems | Absolute Security, Fire & Design Inc.
Absolute Security, Fire & Design has been installing and servicing security systems in residential, commercial and industrial locations since 1992. With several hundred installations in the Northwest Arkansas area alone, Absolute is seen, not only as a leader in the security alarm area, but also has proven track record for service after the sale. 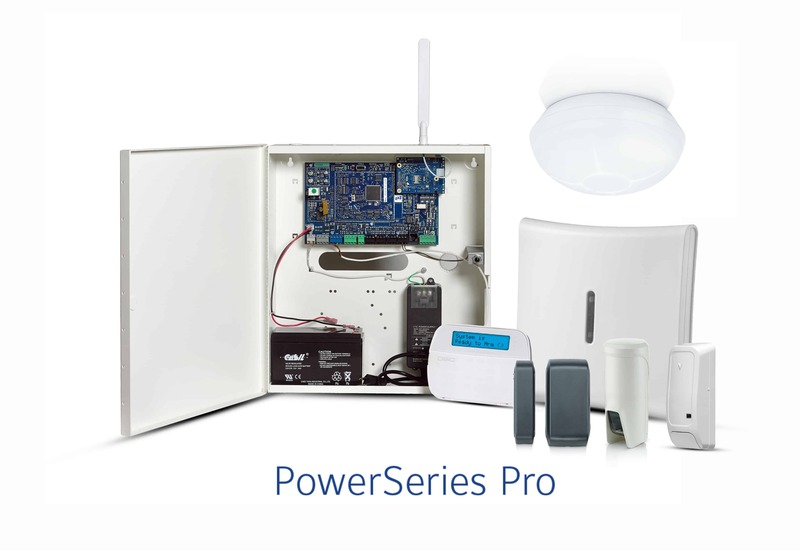 Absolute you have access to world-class security protection with features like Hardwired or wireless alarm systems, control from your smart phone, 24 central station monitoring, GSM Cellular radio communications backup, IP Communicator, and 24 hour technical help.